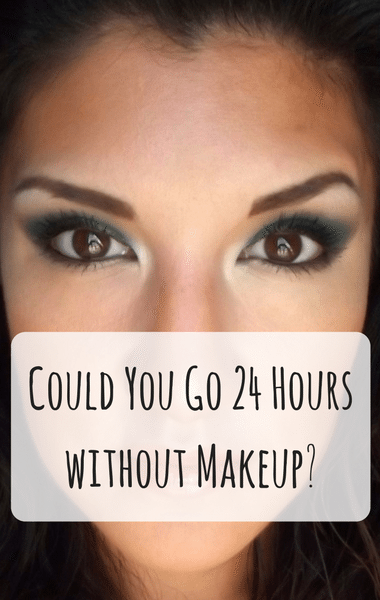 Dr Oz challenged social media star Isabel Bedoya to go 24 hours without makeup. For most, that may not seem like a huge deal, but Isabel is a makeup artist who is known for her online tutorials. Did you see her gold, sparkly, glitter eyeshadow?!? I LOVED it!!! Who knows where you can buy it or what brand it is? Please leave a comment below! But I digress… back to the point of the episode! Isabel admitted she never leaves the house without makeup so could she really survive without it? Especially when going out in public?